There comes a moment in every philosophy student’s life, perhaps when struggling through a logic set or trying to parse some impenetrable Derrida essay, that the inevitable question comes up: What’s the point? A new philosophy paper, published in the June 2018 edition of the Journal of Practical Ethics, argues that there isn’t one. As we wax philosophical, we might recall that it was on this date in 1961 that Billboard Magazine reported that the teenage dance craze, The Twist, was being picked up by the adult crowd in Philadelphia. 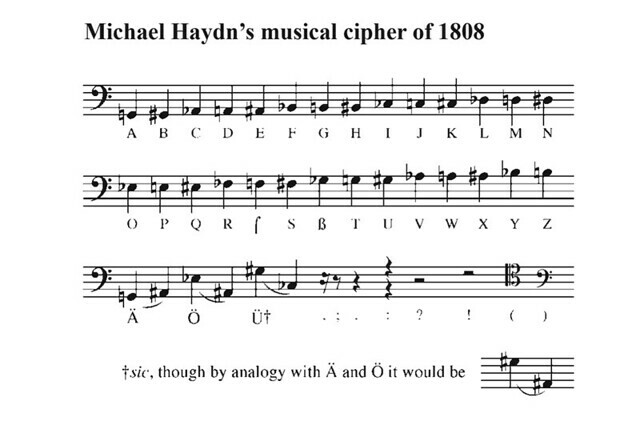 This music cipher was supposedly proposed by Michael Haydn (brother of Franz Josef Haydn). It appears in an appendix to a biography about Haydn by Werigand Rettensteiner published in 1808. 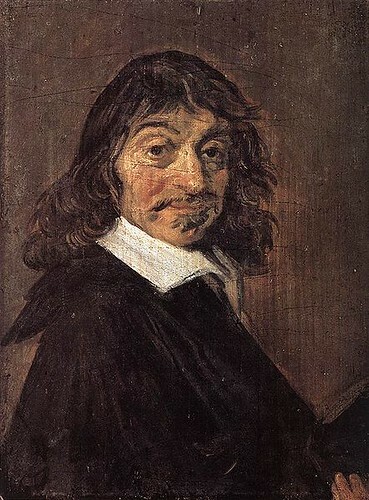 As we bury the lede, we might tip the plumed birthday bonnet to Rene Descartes, the French philosopher and mathematician who thought and therefore was. 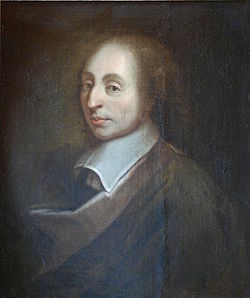 He was born on this date in 1596. 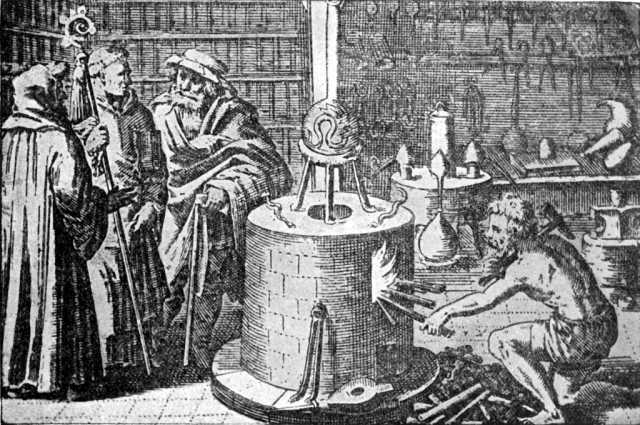 As we try to get it together, we might that it was on this date in 1404 that King Henry IV signed into law the Act Against Multiplication– which forbade alchemists to use their knowledge to create precious metals… and effectively, thus, outlawed chemistry in England. 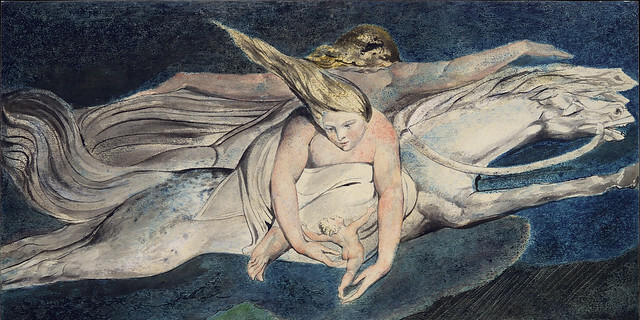 Since the time of Roger Bacon, alchemy had fascinated many in England. 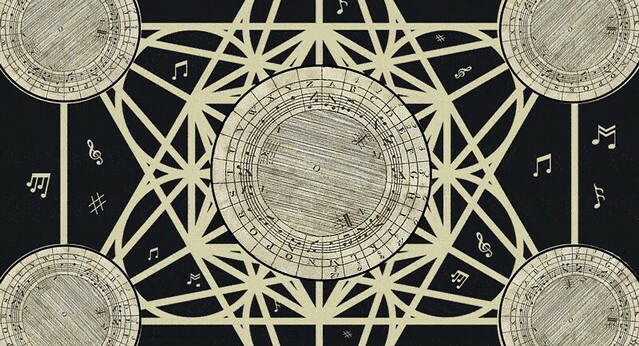 The Act of Multipliers was passed by the Parliament, declaring the use of transmutation to “multiply” gold and silver to be felony, as a result of concern that an alchemist might succeed in his project– and thus bring ruin upon the state by debasing the national currency and/or furnishing boundless wealth to a designing tyrant, who would use it to enslave the country. 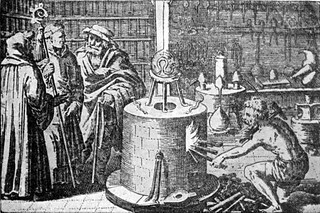 The Act was in force until 1689, when Robert Boyle and other members of the vanguard of the scientific revolution lobbied for its repeal.